As time goes on, more and more couples are moving away from the traditional church wedding and formal set up. 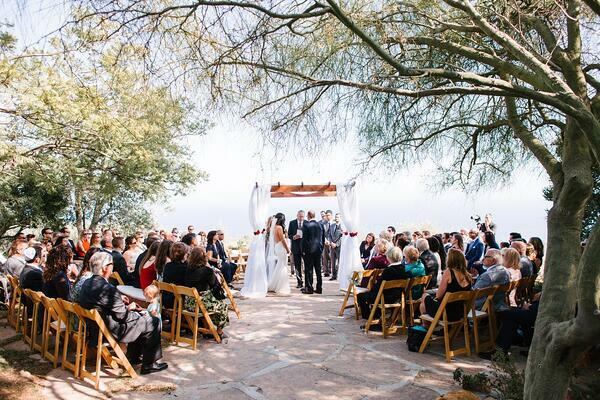 With this in mind, there is space for creativity in your ceremony set ups. Curving aisles and circular chair set ups are becoming more and more popular. Figure out what works best for your venue, but remember you don't have to be constrained by the traditional! The curvier the aisle, the longer a bride has to make one hell of an entrance. To be on trend, be considerate of the social and environmental impact of your wedding. Having a socially and environmentally-conscious wedding doesn't have to be as much of a chore as it may sound. Look to provide guests with locally sourced food, reusable or sustainable wedding favors and environmentally friendly decor where possible! More and more couples (including the royals, Megan and Harry) are opting for charity donations in place of a registry full of gifts. To be honest, you probably have all the things traditionally asked for in wedding registries. Ask every guest to bring a framed photo of their favorite picture of you and your partner. 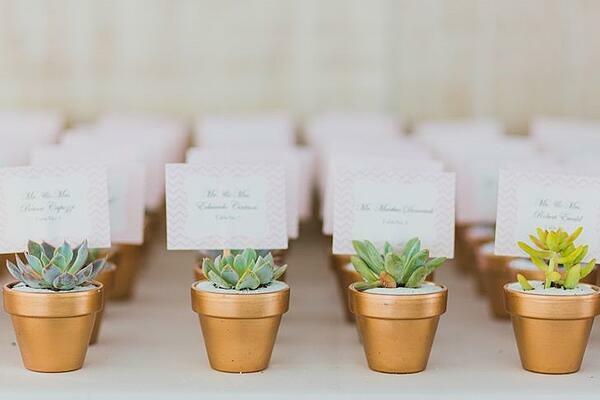 Not only will it help fill and personalize your venue, but you'll rediscover some old gems, and maybe even see some photos you've never been shown before. Don't stop at decor for the wedding. 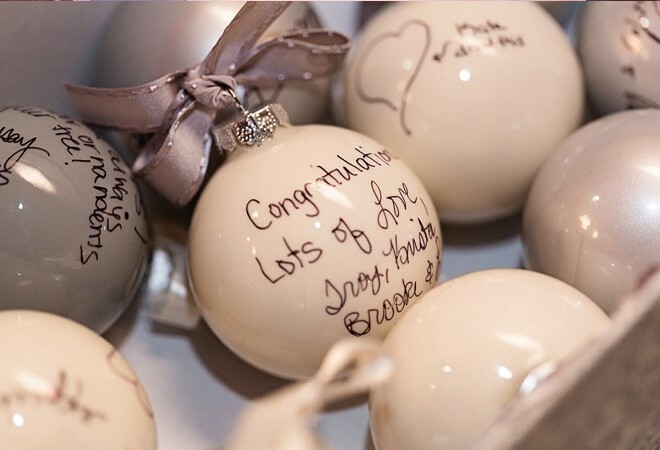 As alternatives to a traditional guestbook, have guests sign holiday baubles for you to put up every year to remember the happiest day of you life. For year-round home decor, your guests can write messages to you on the back of heart shaped cards, or triangular pieces of material, that can be strung together as bunting for your marital home. 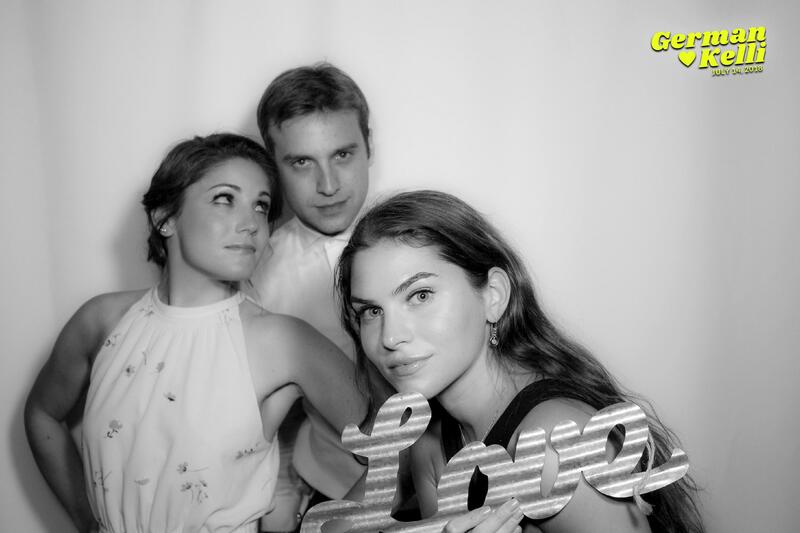 These days, what is a wedding without a photo booth? Really? Almost every wedding is going to have a photo booth, but is every wedding going to have and interactive photo booth, with flawless personalized graphics, offering your guests the opportunity to make their own animations, choose from different green screen backgrounds, as well as receive unlimited prints? Renting a TapSnap photo booth will ensure a wedding photo booth experience tailored to you, with an experienced local Director of Events. 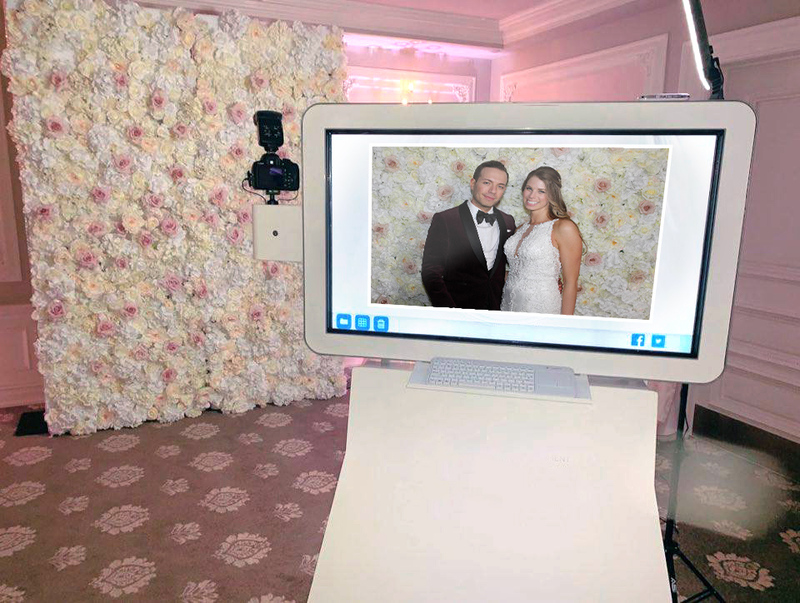 If you want to be on the right track to creating a stunning on-trend wedding that stands out from all the others in wedding season, click the button below to check your date to rent a TapSnap photo booth.